Last month, the band dropped their debut, 3-track EP "Democide" and it is HEAVY. You can actually stream the whole thing just below. 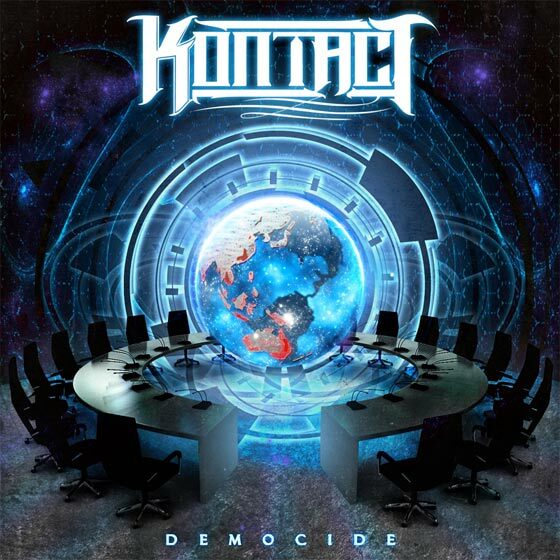 But to sweeten the deal, Kontact is offering up the release for a "name your own price" download on their official Bandcamp! Get on that and show these guys some love!